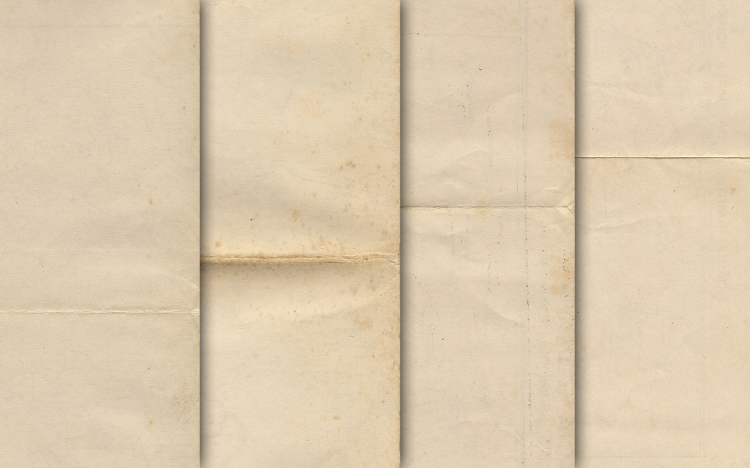 The pack includes a set of 4 old paper textures. These can be used for whatever you consider fit. Really amazing textures. Great work.